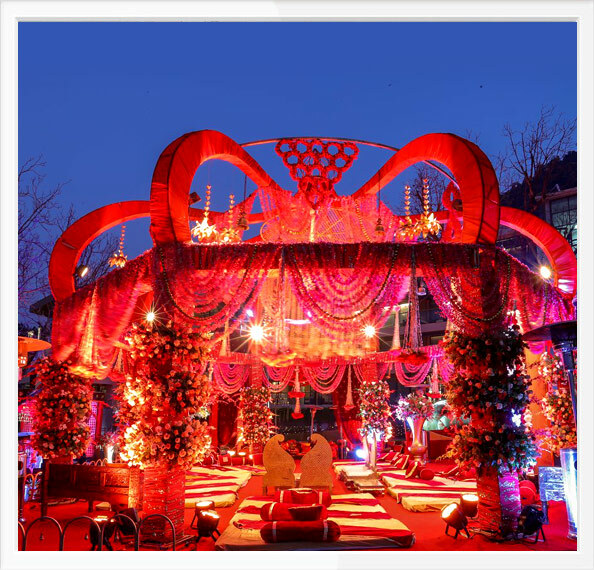 We are a Delhi based event management and planning company dedicated to provide our valued customers with an assortment of exclusive services. Our expertise envelops all sorts of corporate and personal events, like weddings, celebrity/entertainment events, concerts, product launches, themed parties, birthdays, Gazal nights and much more. Our professional event planners have years of expertise and can make your special day even more spectacular. We work in close partnership with our customers and irrespective of the budget, each event is a custom project managed by our skilled workforce. We also organise pre-event and post-event activities like set-up, rehearsal, teardown and move out activities. Our event planners are flexible, spontaneous and always full of life, even during tight deadlines. Be it a classic, traditional or a modern-day setting, our planners can turn any ordinary event into an extraordinary gala. Finally, our travel department, O2 travels, handles complete travel solutions ranging from hotel selections, air ticket booking and transfer, and more. Add magic to your special day with our end to end services.